We kick off 2014 with some news on a Paul Blart sequel (thanks a lot, America) followed by the disastrous 47 Ronin and a serious turn for Adam Sandler. Movie news wraps up with a pair of men being admitted into our gallery of American Treasures. 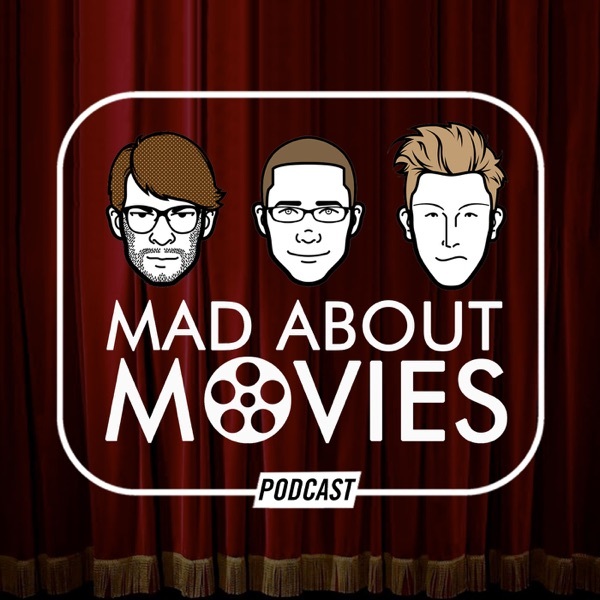 The second half of the show brings with it an in depth analysis of Ben Stiller's divisive film The Secret Life of Walter Mitty and a blistering dose of weekly recommends.